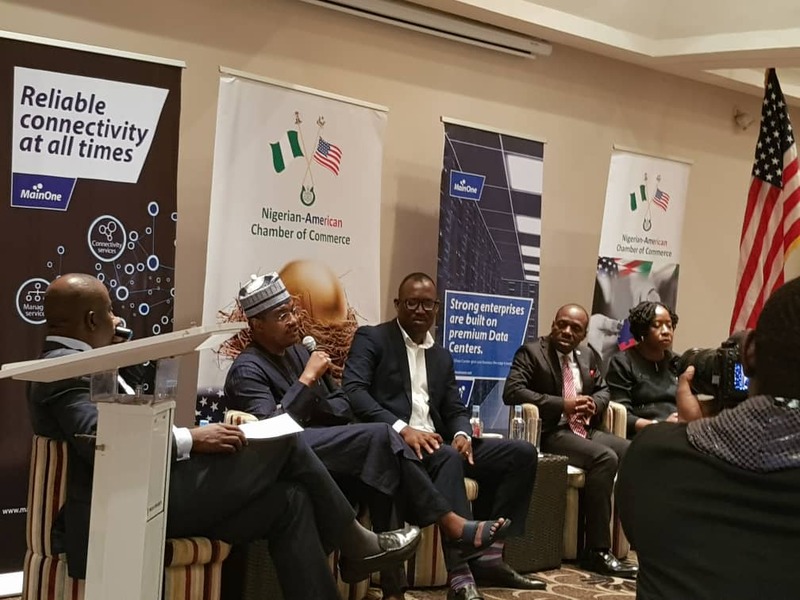 The M.D of BCN Mr. Ibrahim Dikko attended the Nigeria-American chamber of commerce, where he was one of the guest panellist that addressed the talking point; “Aggressive Broad Band Penetration” and National Development. He touched on the issue of infrastructure being in the deficit which is why Nigeria has struggled to record significant growth in broadband penetration. He spoke about how BCN is the lead in the consortium awarded the Northwest infraco licence, which conveys the right to extend fibre connectivity to every local government in the Northwest. By so doing BCN will operate an Open Access network thereby bridging the connectivity gap in the North.